Now this is the kind of post that needs to start with exclamation marks! Because it’s summer and the berries are BACK! And there is nothing so refreshing as lemonade, on ice, on the deck, on a hot summer evening – especially if you are school-aged and the lemonade in question is pink! YEAH!! I think I need to rein myself in here. But I’m feeling so giddy from the heat and sunshine. If, like me, you had just endured the coastal Spring of 2012, a.k.a. “two months of sweaters and rain”, you would be off your head as well. Ok, so the special way of making this lemonade I learned from my favourite food-nerd magazine, Cook’s Illustrated. This recipe invloves no juicing, but only the most satisfying mashing of thinly sliced lemons with sugar to release both the tart lemon juice and the super lemony lemon oil from the yellow peels. 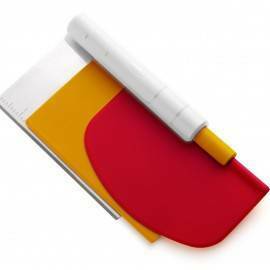 It is easy for kids to make as well (they may need some help with the slicing). 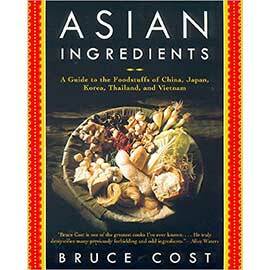 The kids in my cooking camps make this most years and LOVE the process. Mashing food in the kitchen, yay! 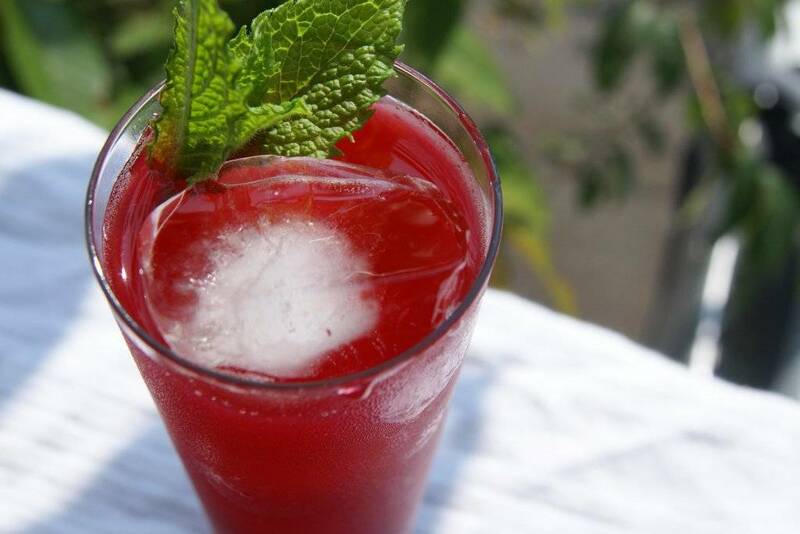 You can make this lemonade plain, or mixed with limes, or mixed with any berry of your choice. 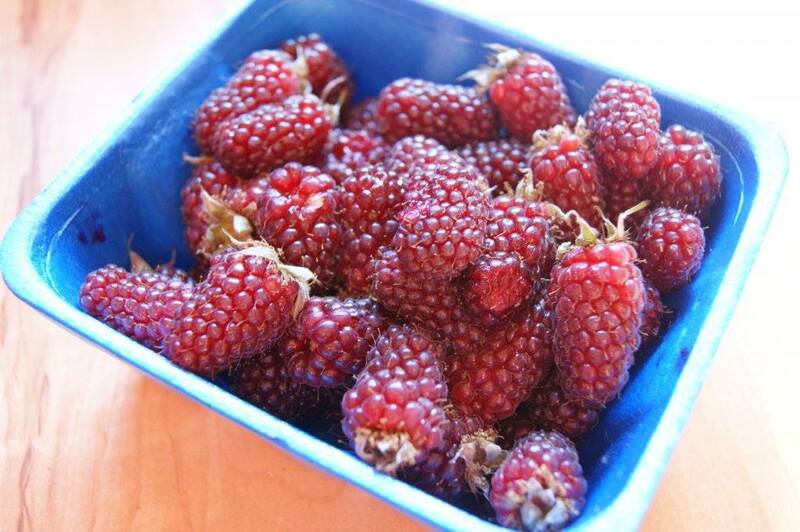 I have frequently used raspberries, but when I saw some fresh tayberries available in the grocery store a few days ago I got the shivers… But then I realized that I still have some frozen tayberries to deal with (sigh….) and drooped a bit… But THEN I realized that I could use up my frozen tayberries in my famous lemonade recipe and still justify the purchase of some fresh tayberries for snacking, and I was back to being excited. Oh yeah, watch me fill my fridge! Makes about 5 cups of lemonade. This recipe can be doubled. 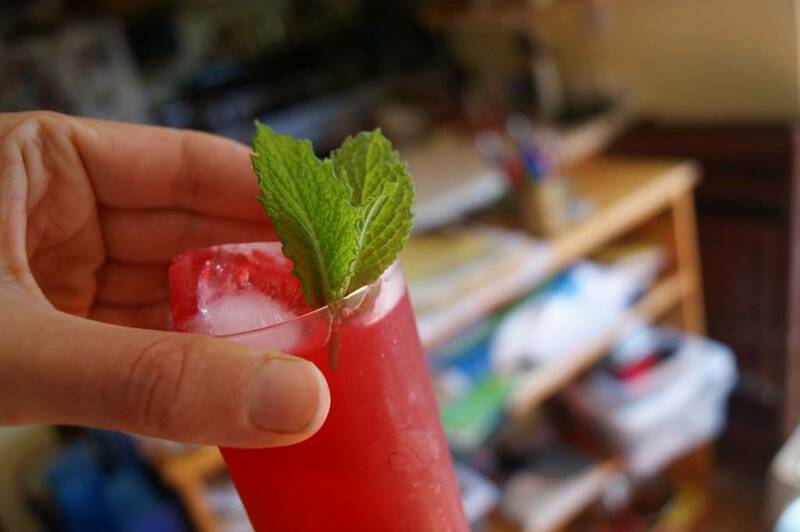 If using raspberries or strawberries in this drink, skip the first step and add them raw directly to the lemons and mash with the sugar as stated in step three. Tayberries taste better when cooked, that’s all. For a lemon-lime-ade, substitute up to 3 limes for 3 of the lemons. 1. Combine the tayberries in a pot with about 1/2 cup of the water. Bring to a simmer and simmer, mashing the berries slightly, until the berries have given off all their juice. Set aside. 2. 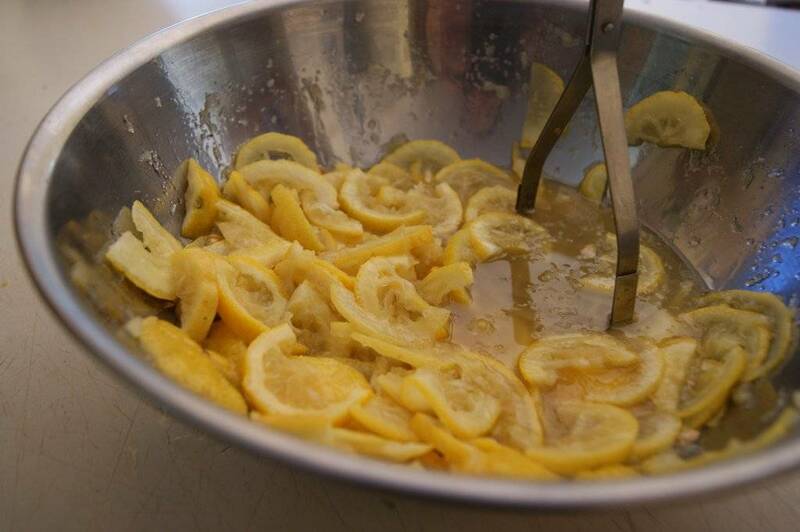 Scrub the lemons very well, and cut them in half from stem to end (lengthwise). 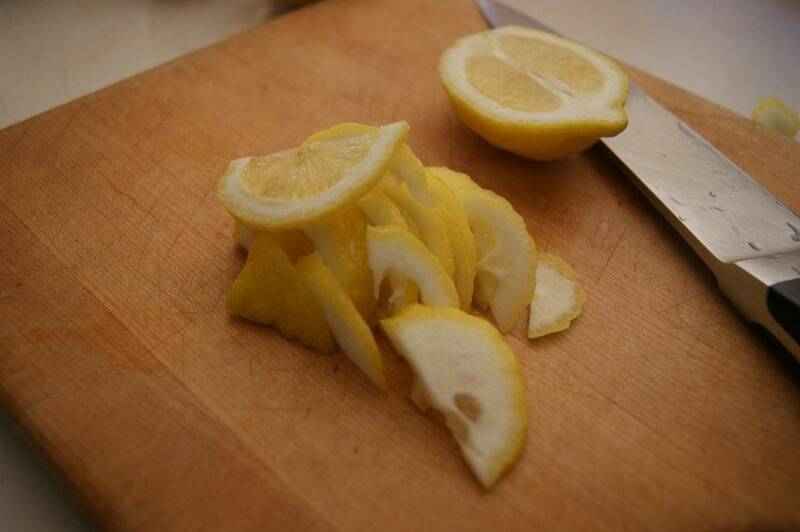 Cut the lemon halves very, very thinly and place in a large, deep bowl or soup pot. Add the sugar and salt and let the mixture sit for 15 to 20 minutes. This is to give the sugar time to extract all the juice from the lemons. 3. 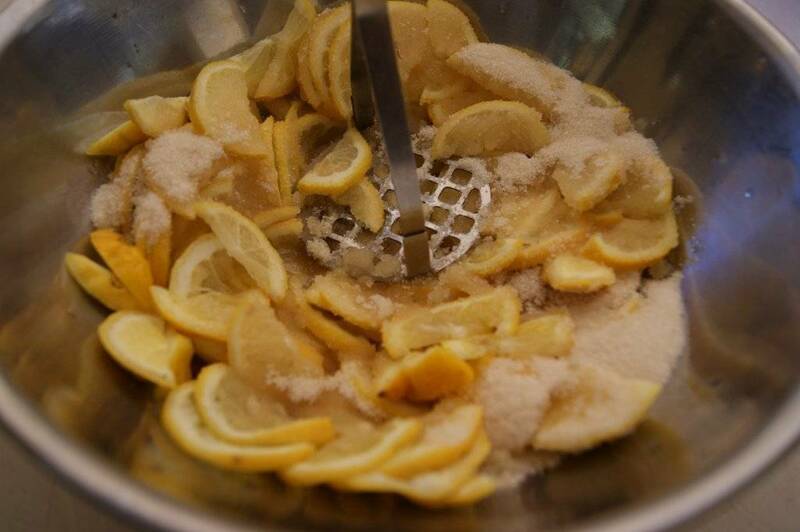 Use a potato masher or wooden spoon to mash the mixture for about 3 to 5 minutes, until the lemons have given up all their juice and the sugar is dissolved. Be careful not to over-mash the fruit because this can make the drink bitter. 4. Pour the berry mixture into the lemon mixture and stir well. Now add the remaining 3 cups of water water into the fruit mixture and stir well. 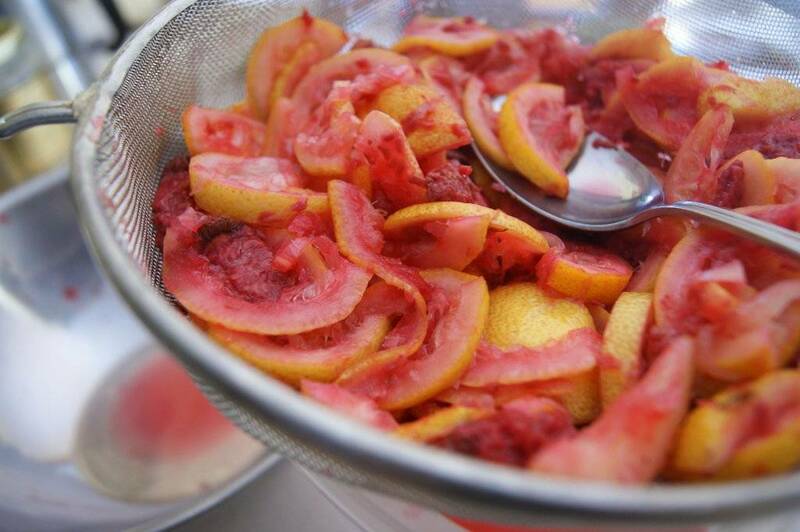 Place a fine strainer over a bowl and pour the mixture through it, catching all the juice in the bowl and leaving the lemon slices and berry seeds behind in the strainer. I often leave the strainer over the bowl for about 15 minutes, to make sure to get all the yummy juice. 5. Place in the lemonade in the fridge until ready to serve. Stir well before serving. Fantastic, I found the Tayberries at the Red Barn Market today from Gobind Farms, and this lemonade is summer in a glass. A little Gin and we are off to the races!